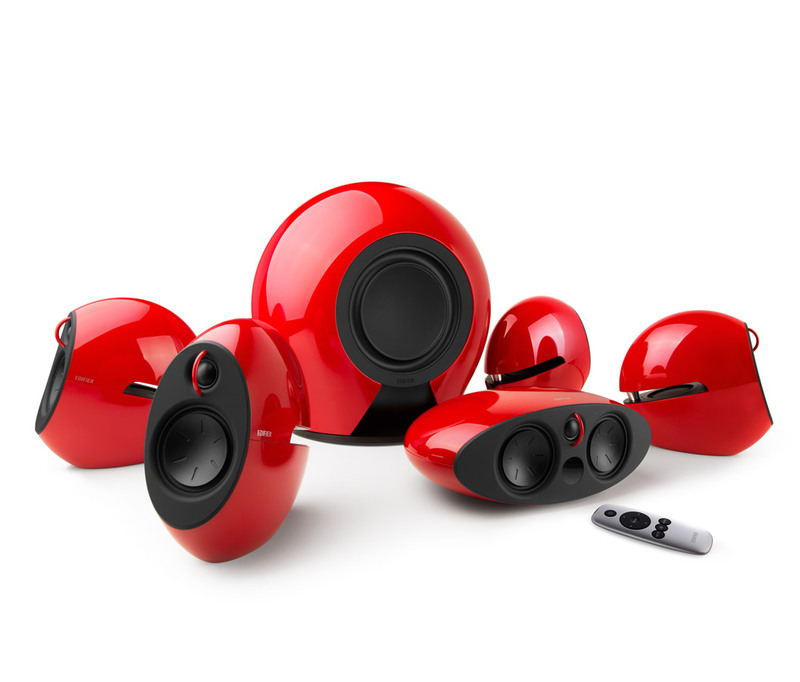 From the award winning Luna E 2.1 sound system, Edifier has enhanced the CES innovated award honouree into the e255, a 5.1 surround sound system. It’s time to enhance your TV listening experience. 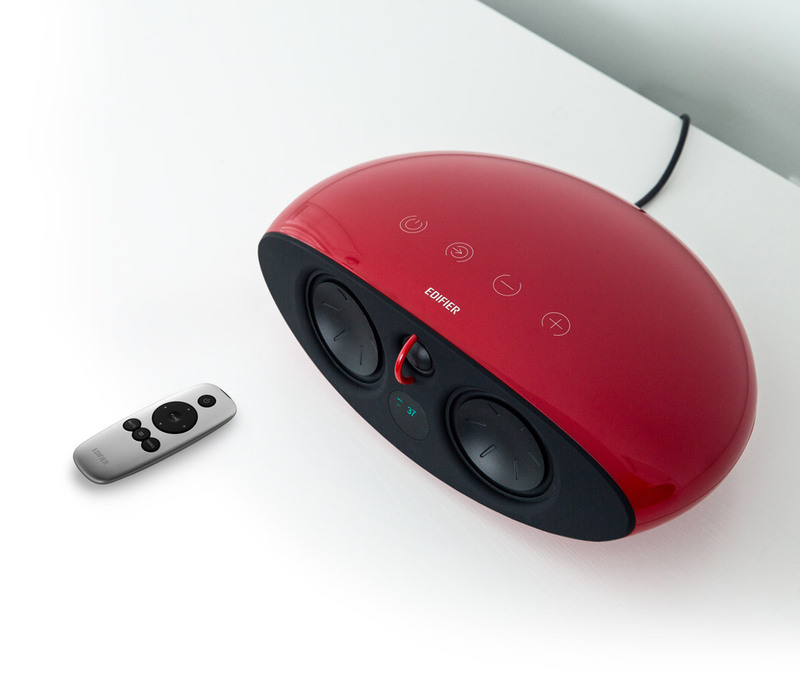 The e255 features 3 speakers, a subwoofer and a decoder unit to provide high-quality sound. 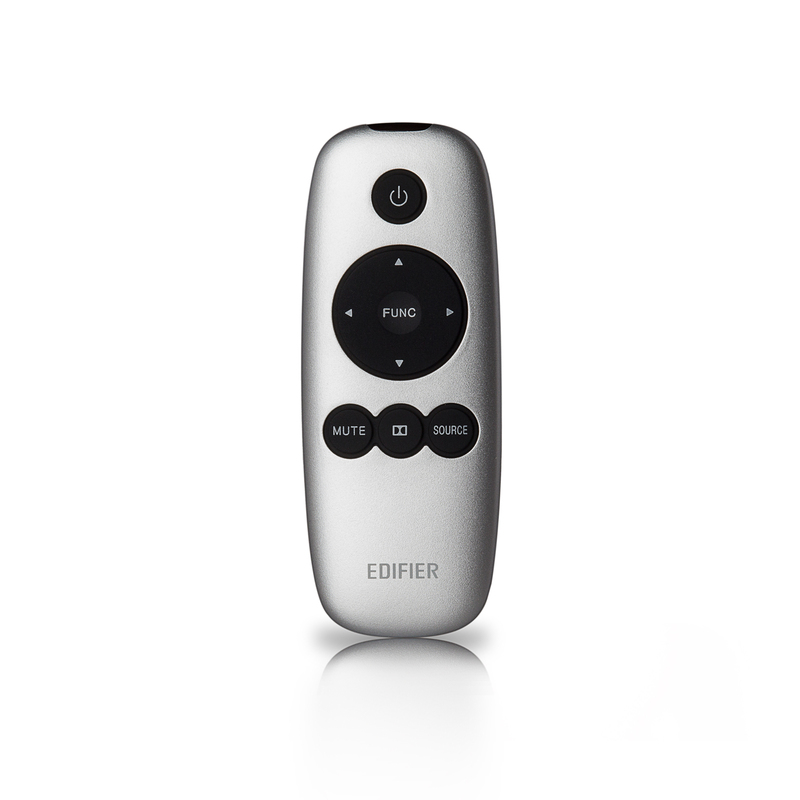 Adjust your listening experience with the sleek remote accompanying the 5.1 sound system. It also features touch sensitive controls on the decoder. The OLED display allows you to adjust volume, decoder status and trimmer settings for the experience you want.